Hus and I are celebrating our 7th wedding anniversary this March 9. He surprised me with tickets to follow him to India. Best gift ever! I hope he doesn’t think that these tickets exempt him from a shiny package with a bow on our anniversary date itself. 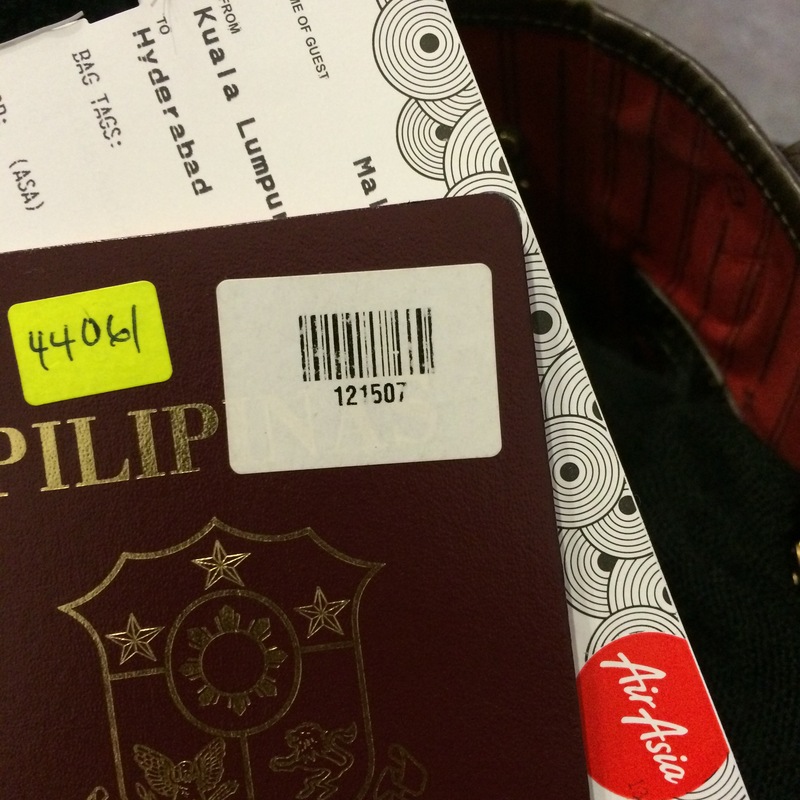 So, a few hours ago, I arrived in KLIA2 to check in for my flight. 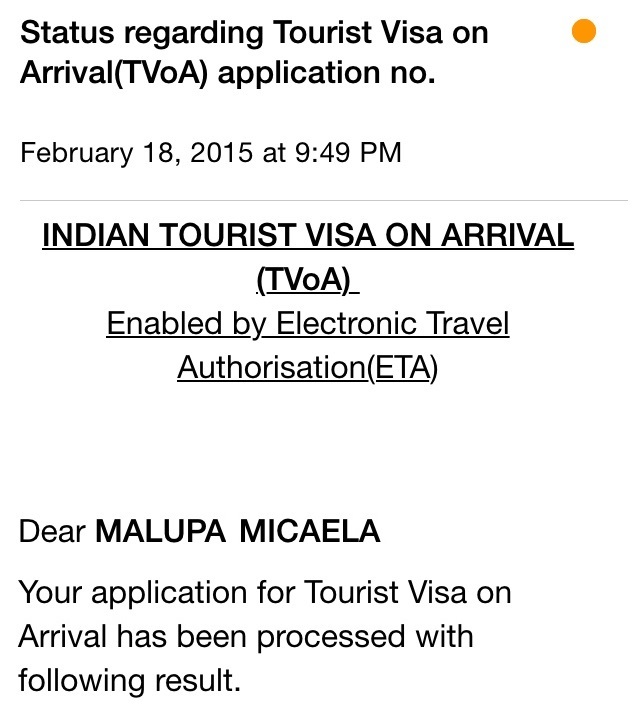 I answered, “That is all they sent me.” I showed her the email forwarded to me from the Indian Visa department. She hands me back my passport and documents, “I can’t check you in.” PERIOD. With a straight face, not caring at all, not offering a solution. Oh my goodness. Ohhhh myyyy goodness. As you can imagine, my face changed from this 🙂 to >:/ this. Thinking to myself, I ain’t taking that train back home. I’m sure husband got this surprise right. He’s smart. He got the documents right. Me – convincing myself. I asked for the manager and she points me to right across the check in lobby. The manager was also asking for a bar code. WHAT IS THIS BARCODE??? He vibered the Indian Visa department, I got checked in. I just had to write about this quick before the plane takes off. I just had to share it with y’all!